I just received my male veiled chameleon today and he is perfect. He is now acclimating to his new cage and environment. I have decided to name him “Goliath”. I couldn’t be any happier with my new baby thanks to CB reptiles for their quality and excellent customer service. 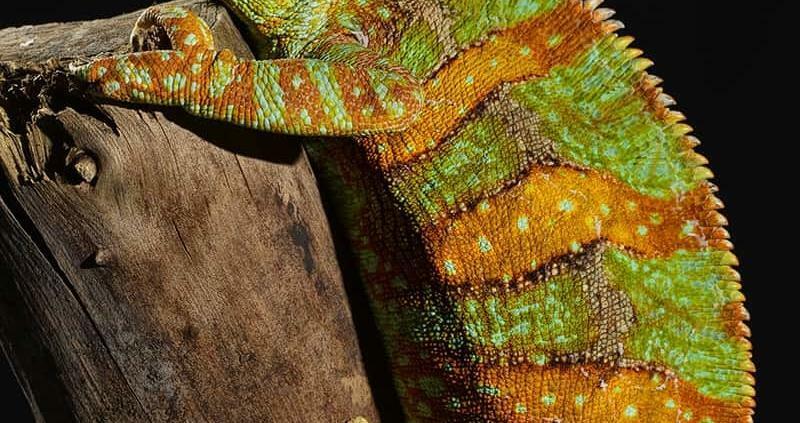 They really do earn their 5-star rating offering fantastic veiled chameleons for sale with awesome service. 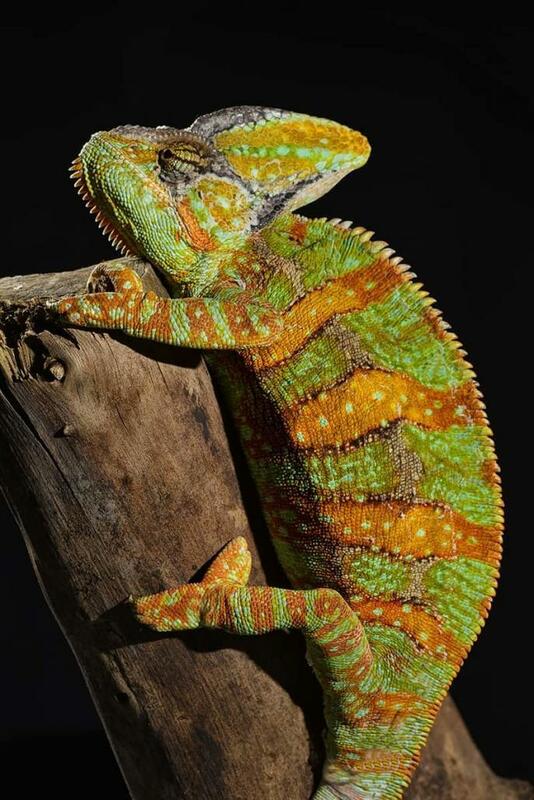 I will be a returning customer whenever I decide to purchase another reptile in the future and I will be sure to spread the word about their awesome reputation and superior customer service. Extremely Happy with baby sulcata tortoise Awesome crested geckos!